Of a new year and new beginnings – we’ve moved! Yesterday was Ugadi, a day that ushered in the new year in Karnataka, India. The new year is a sign of new beginnings, and refreshed minds. 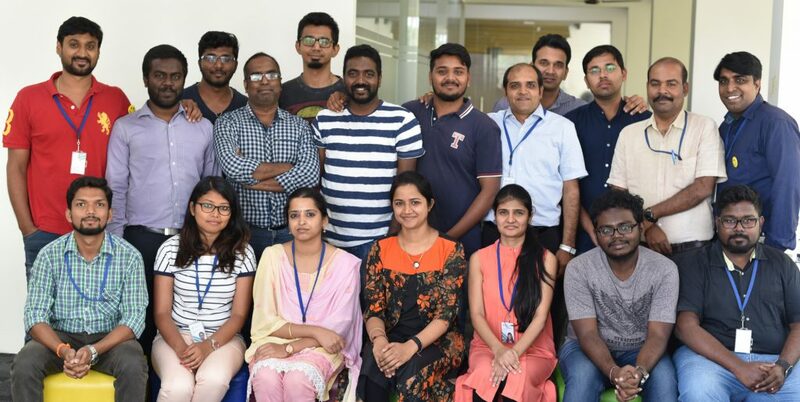 And on this positive note of good tidings, we are excited to announce that we’ve moved into a new office within Bangalore, from Koramangala to Jayanagar. Our old office served us well and it is where we built great memories over the past two years. 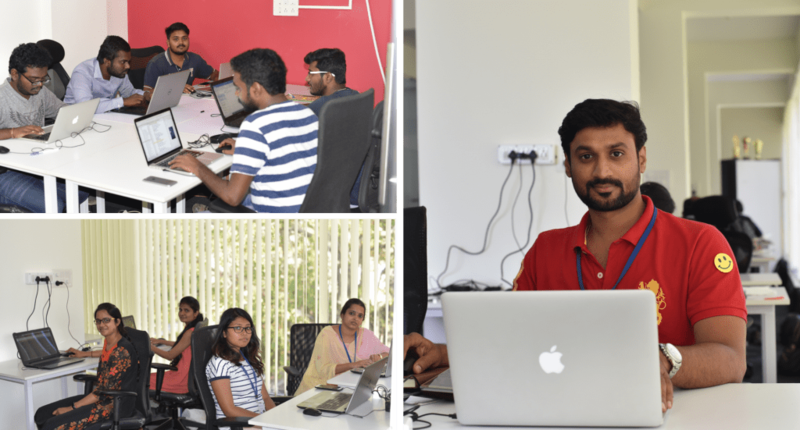 However, being a growing company, we had to shift to a new working space in JP Nagar – a new place to capture new memories. AgilizTech Software Services Pvt. Ltd. It has been an exciting two years for AgilizTech, and we look at this new location as the start of another chapter in our history. Do drop by sometime for a friendly chat and a steaming mug of coffee!